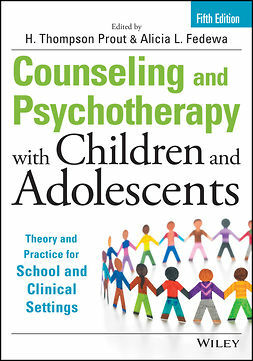 "By integrating the fields of psychology and special education . 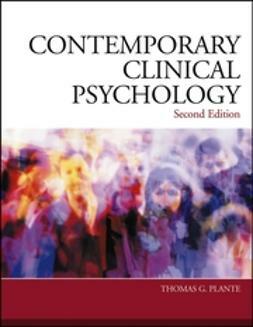 . . [t]his book provides a valuable reference for graduate faculty members and students as well as practitioners." 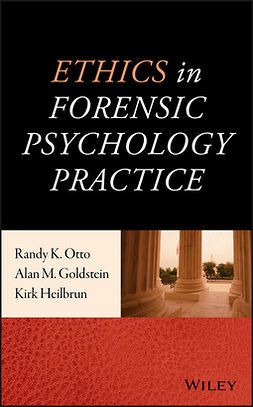 "A must-read for any comprehensive school psychology law and ethics course. 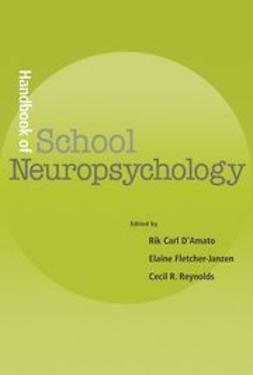 I could not imagine teaching the course without the support of this book." 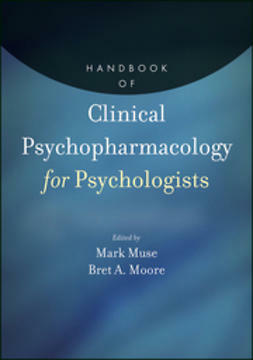 Offering a wealth of new information, this book includes recent changes in professional standards such as the 2002 revision of the American Psychological Association's "Ethical Principles and Code of Conduct" and the 2000 revision of the National Association of School Psychologists' "Principles for Professional Ethics." 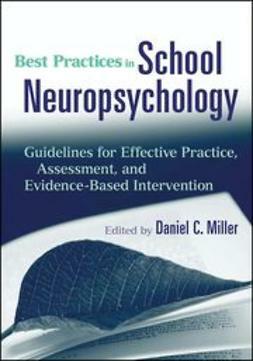 The discussion of the Individuals with Disabilities Education Act (IDEA) incorporates the 1999 regulations as well as recent developments in case law. 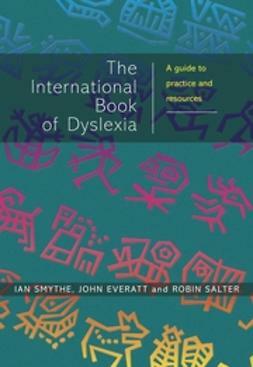 The ethical and legal mandate to respect cultural, linguistic, and role differences is given greater emphasis throughout this edition.